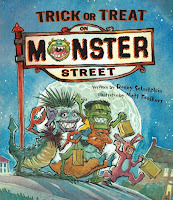 The World of Peachtree Publishers: Happy Halloween! 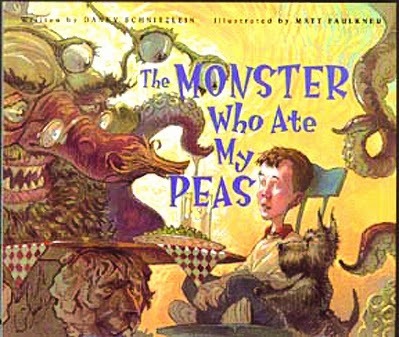 Whether you're tricking or treating this Halloween, you'll love these ghoulishly good books featuring all your favorite (and some new) Peachtree monsters! 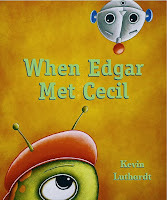 In When Edgar Met Cecil, a young robot moves to a new town and everything is strange and scary. The kids are so weird, and the biggest, scariest one of all keeps looking at him! 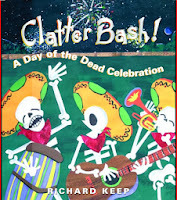 Learn all about the Day of the Dead in Clatter Bash! Graveyard skeletons shake, rattle and roll as they dance and tell stories to celebrate the holiday. 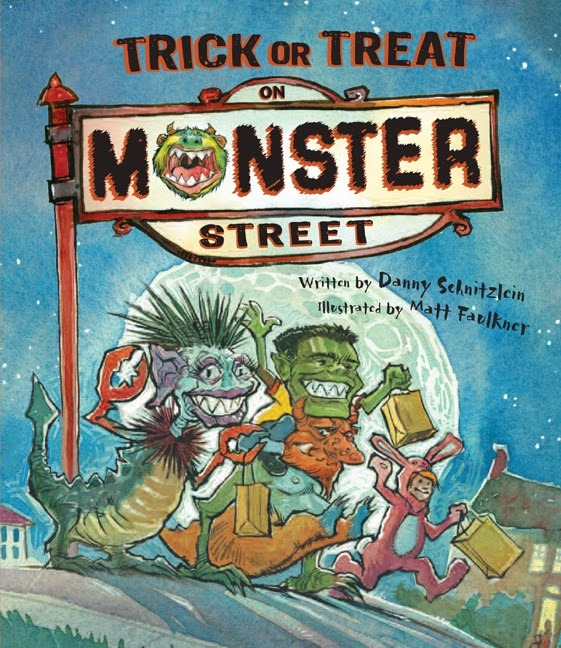 A young boy's dread of things that go bump in the night fills his head with monstrous thoughts in Trick or Treat on Monster Street. When he gets lost on Halloween and has to fend for himself on Monster Street, he fears the worst! 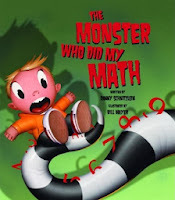 In The Monster Who Did My Math and The Monster Who Ate My Peas, a young boy gets more than he bargained for after making deals with monsters! 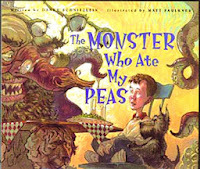 Sometimes it's worth eating your vegetables and doing your own homework if it means avoiding these frightful creatures! 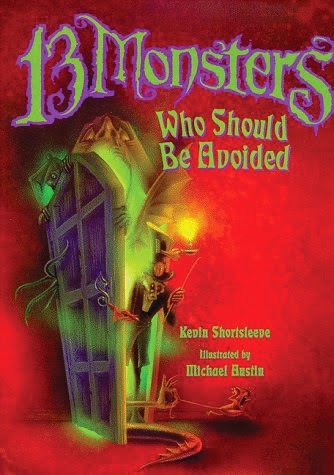 Professor LeGrand warns readers of all the terrible monsters they could encounter in 13 Monsters Who Should Be Avoided. Be careful not to run into a Scarce Sissyfoos -- they dine on wet sneakers!